Sorry folks but the schedule was tough this week. We recorded this morning so this week’s show will be posted tomorrow. 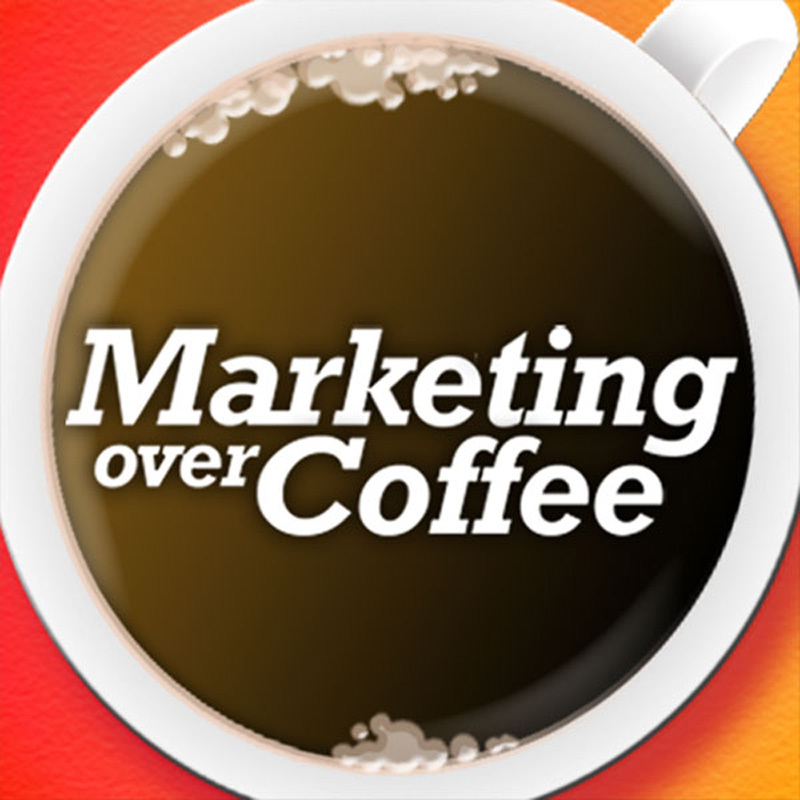 Sign up for the Marketing Over Coffee newsletter!